Zendesk is the biggest name in Help Desk software. Biggest isn’t always best for everyone. I have witnessed lots of startup products emerge, and slowly mature into robust, stable and feature-rich products. But is this always the best way? I’m going to talk about features Zendesk alternatives need to haveand specifically what you may want (and need) from another Help Desk software that helps you support customers as simply, easily and economically as possible. Zendesk was born from a trio of Danish founders with a desire to provide a Help desk software that doesn’t require consultants to set up. Since then, it’s grown and grown and grown. It now has an annual run-rate of $500million and the train doesn’t look like it’s stopping. Whilst Zendesk is the name that everyone bats around, it’s not the only great option in this space. The industry is big and the shape and size of customers that need a Help Desk solution varies so much too. Why do users look for Zendesk alternatives? 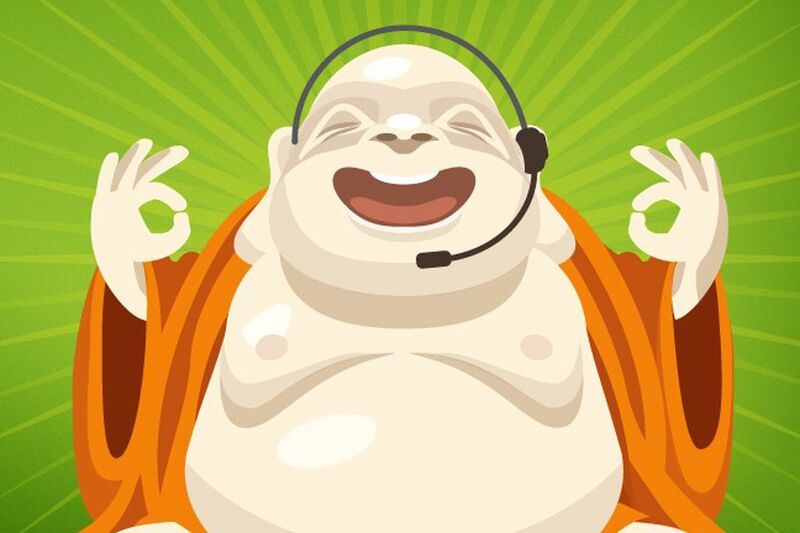 Zendesk reaches the mass-market. 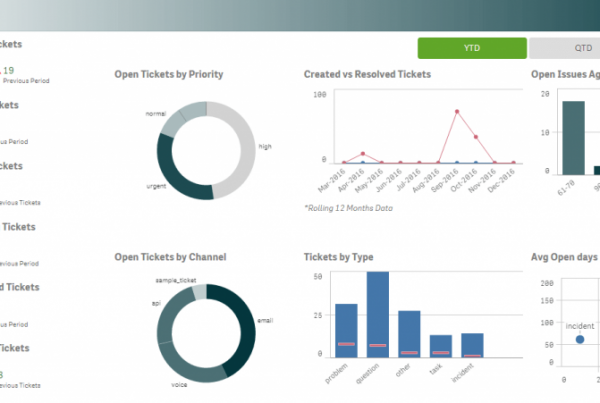 It’s a comprehensive, solid tool for Helpdesk. Here’s the problem. Tools start out small, they appeal to a certain small segment of the market and they do exactly what that market needs. But, as a software grows, it looks to broaden it’s horizons into more segments, more locations and more verticals. What does that mean? It means that products release more and more features, yet try to still appeal to each market individually. This leads to a complete product, whereby certain segments of the market use only certain feature sets. Big companies like Zendesk end up falling short of specializing in one niche, in order to maximize their profits. It’s business, we get it, we all do it. But over time it can mean that your Help Desk outgrows your needs. • Trust on the brand. There are several Zendesk alternative solutions that bring the features above. If you can add those features in your Inbox, why not transforming your Inbox into a Helpdesk? Of course, this kind of Zendesk alternative is usually simpler and lighter than a standalone Helpdesk application, but what features would be fundamentally a deal-breaker for you and your Company? Sometimes, less is more. Besides that, customer support tickets are emails converted into tickets, that are later converted back into emails to customers. So, why the hell do you need to leave your inbox to support your customers? 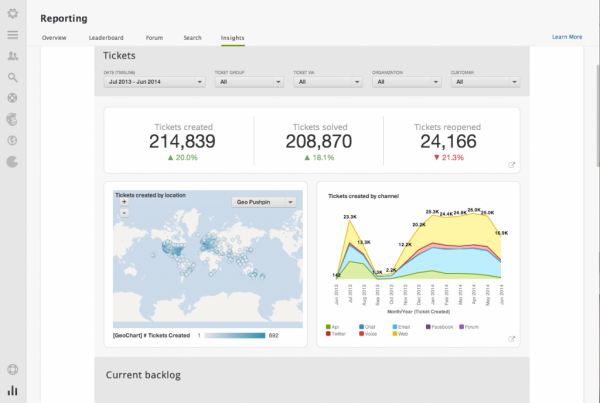 A more immersive Zendesk alternative doesn’t need a more complex system. It’s exactly the opposite. When you understand the whole thing, it’s easier to make things simpler. This is Drag Team. The Helpdesk feature on Drag is very simple, to start it out, your emails (or “tickets”) become cards in Trello-like boards, so you can organize them, within your team, as your support progresses. Ability to add new cards (or ‘tickets’). All of it. Right from inside Gmail. Bigger softwares are not always the best. You need to understand what are your company needs and only then look up for solutions. Then, look for a Zendesk alternative. Maybe you will find out that, in fact, Zendesk is the right solution for you. Maybe it’s not. The things is that Zendesk is not the only Helpdesk solution in the World. And it’s probably not the best universal solution for any company in the World.